The FPD Customer Services organization offers a diverse range of services and solutions that are specifically geared to the needs of FPD manufacturers. We provide expertise and support for every customer need, and for every stage of the equipment life cycle and production process, from ramp-up to mass production. We lead each equipment installation project, from pre-installation through to customer acceptance. of our system’s performance at the facility. Flexible support contracts are available that enable customers to choose the right service mode for their needs. We work hand in hand with Orbotech’s global logistics infrastructure and its extensive network of local logistics hubs located near the customer sites. 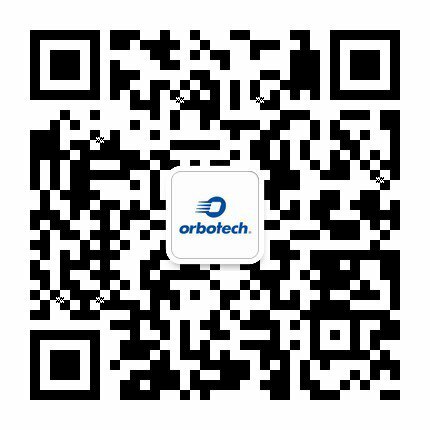 Our technical management team and local equipment experts serve as a link between Orbotech’s R&D and the customers. We believe that knowledge is critical for performance enhancement. Our knowledge programs, up-to-date documentation, and best practice procedures provide our customers with the knowledge and skills required for optimal setup, efficient operation and correct equipment maintenance. Different audiences such as operators, safety officers, site supervisors, maintenance engineers, process engineers, etc.